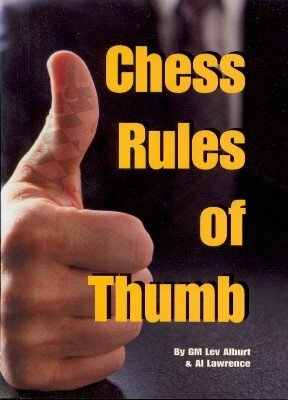 Backed up with diagrams and illustrations to help you remember key principles, a glossary of essential chess terms and a rundown on all major openings, Chess Rules of Thumbs will improve your chess play. And it's great fun to read. 1st edition 2003; 185 pages.